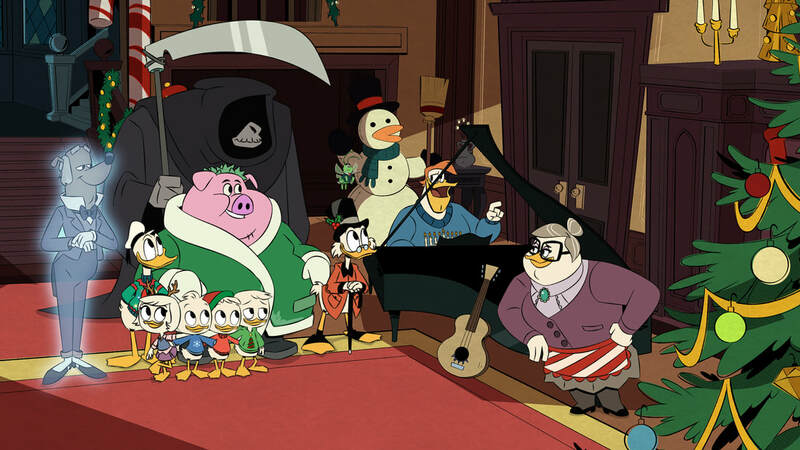 DuckTales: Episode 206: "Last Christmas!" 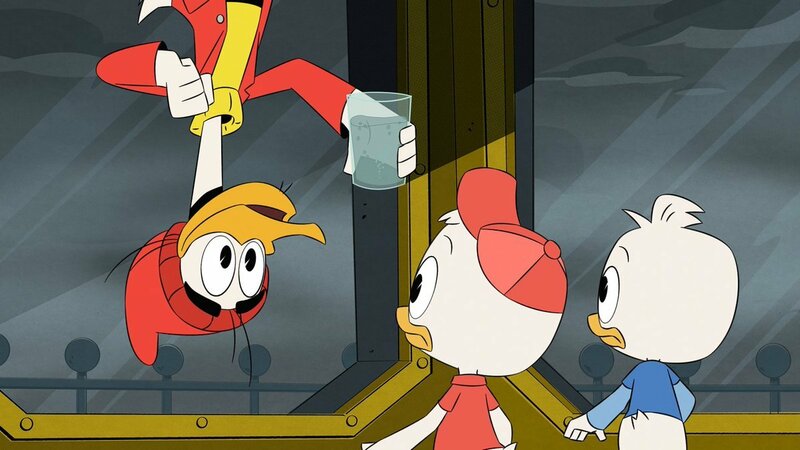 Episode 205: "Storkules in Duckburg!" 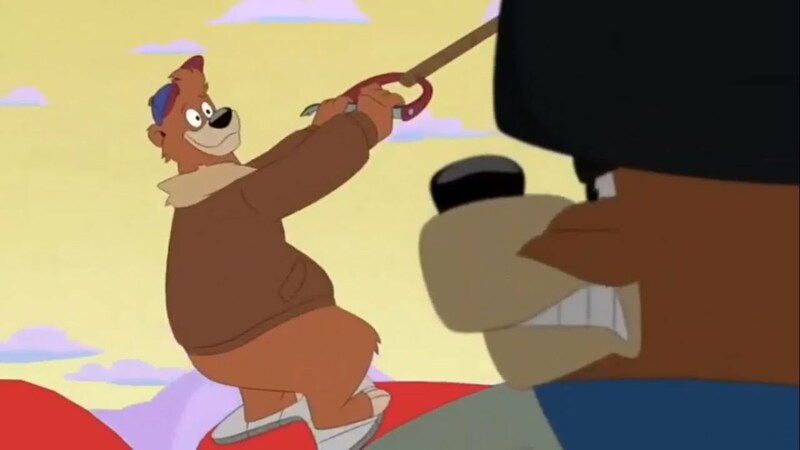 Episode 203: "The Ballad of Duke Baloney!" 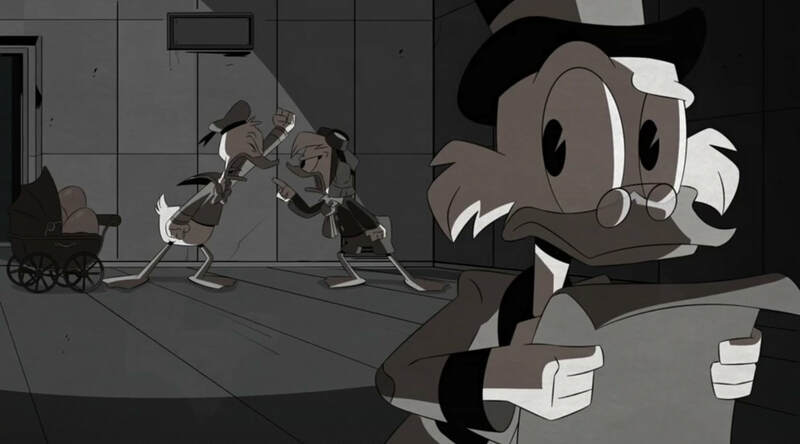 Episode: 201 "The Most Dangerous Game… Night!" 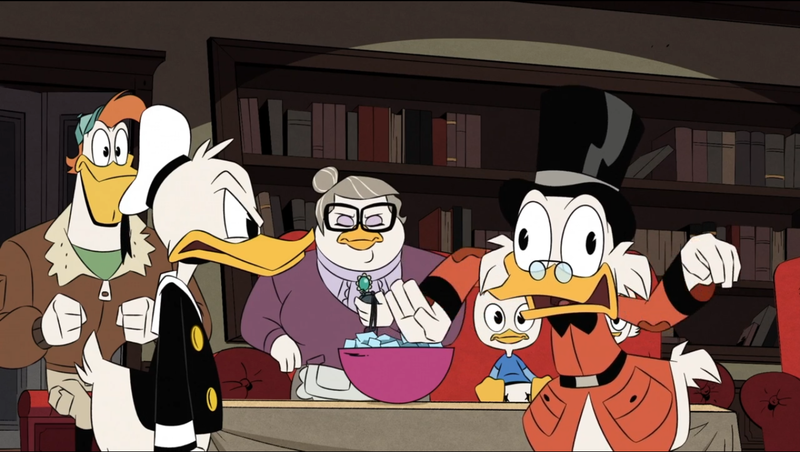 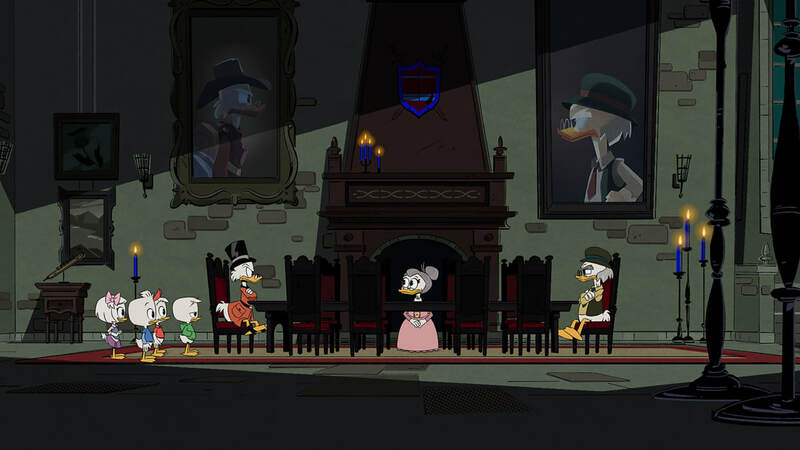 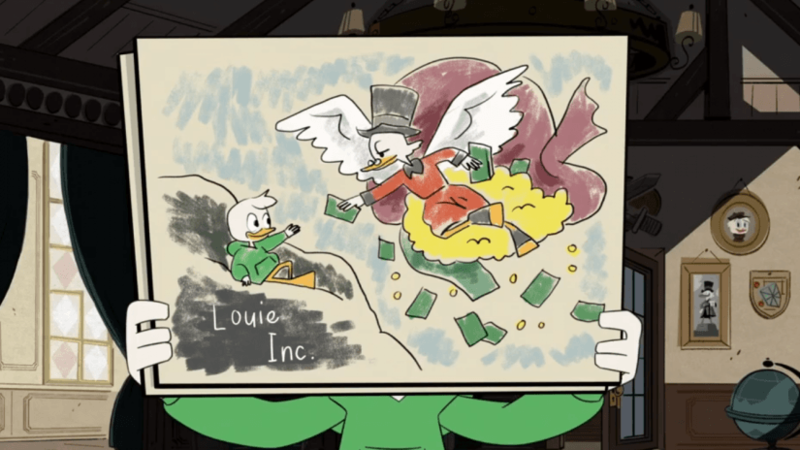 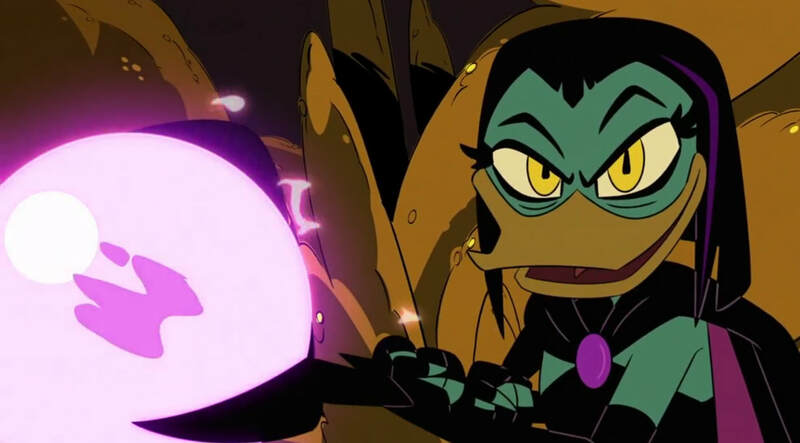 DuckTales, Episode 21: "The Secret(s) of Castle McDuck!" 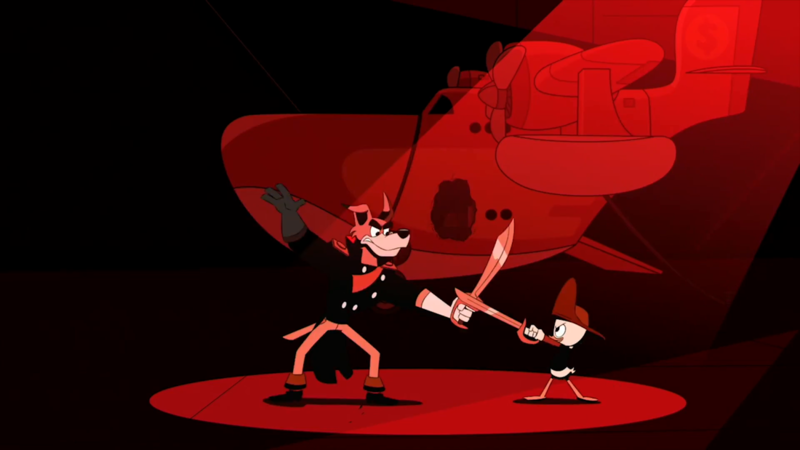 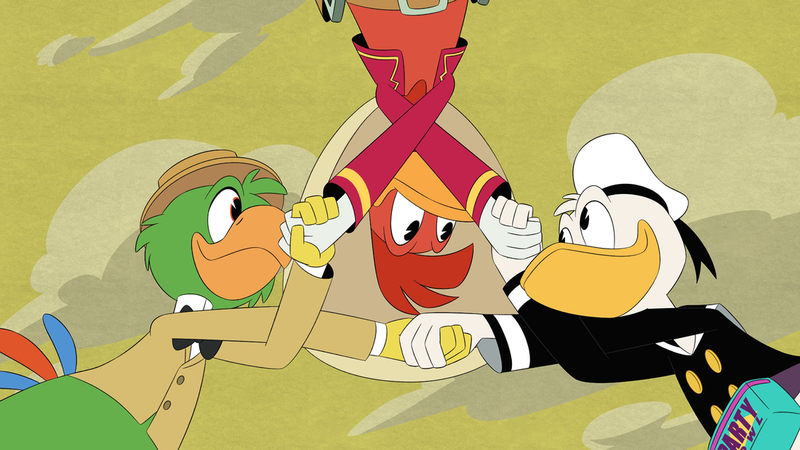 DuckTales, Episode 20: Sky Pirates... in the Sky!